There are two types of BMS. If you have these same symptoms, but you also have an underlying disorder (often auto- immune related, but not always), then you will get a secondary BMS diagnosis. 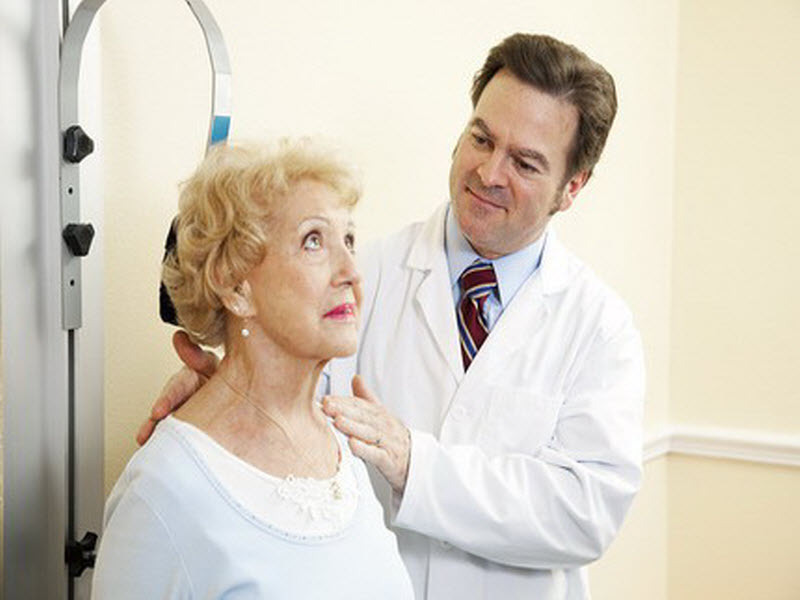 You might be one of the lucky ones who have something that can be treated, and treatment of the underlying condition may also relieve the BMS. But, back to those of us who are generally healthy, active, and functioning well except for this chronic pain that has collected a plethora of herbs, Internet home remedies, homeopathic and supplements to throw at it, but only a few prescribed medications that have been shown to help in scientific studies. When you first start burning, you will try anything…I did! Capsaicin rinses (cayenne and hot pepper sauce), aloe vera juice, vinegar concoctions, and more crossed my path and were tried without relief. My ENT even tried a compounded estrogen spray in case it was hormonally related. My first neurologist (I am on my third!) tried a lidocaine gel which not only was the worst tasting stuff ever but merely numbed my oral cavity and throat for 15-20 minutes until it wore off. I decided I would rather burn than experience that again. 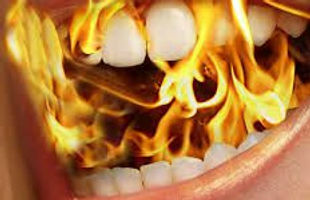 None of these things helped me; not even a little, despite the anecdotal results some of my friends on the Burning Mouth Syndrome (BMS) Facebook page experienced. I visited an array of specialists, and each had their own hammer to use to pound on my particular nail. It is to be expected, but it can cloud the issue if you aren’t careful. Yes, go see a Dentist, your family doctor, and an ENT to start. They can often diagnose and treat the “horses” that can cause this kind of pain. Some horses are; incorrect bite, dry mouth issues, allergies, hormonal imbalances, geographic tongue, anything that can turn up in a blood test and any irregularities in the oral cavity. Horses can include acid reflux, as well, and you may want to see a Gastroenterologist next if GERD is suspected. Eventually, if you are like me, you will end up at a Neurologist’s office where they will also rule out the horses like tumors and nerve impingement and then when everything comes back terrifically normal, they will begin to look for “zebras.” Zebras are the rarer maladies and they are often syndromes of exclusion. In other words, everything looks fine, but you are still in pain, so it must be a Zebra. What do we do with our Zebra? If it is primary BMS, there is no definitive cure and often we can only guess at what even caused it. Hormonal changes, dental procedures, being a “super taster” with more nerves psi, stress, and even mast cell overgrowth are suspects in this medical mystery, but no one knows for certain. I tried the most commonly used medicines, based on excellent research Miriam Grushka and her colleagues did in the early 2000s. Neurontin/Gabapentin and Klonopin/Clonazepam were the two that seemed most effective, and so under my neurologist’s care, I ramped up on these two medicines. I found that Neurontin/Gabapentin had too many side effects for me, and so under his instructions, I ramped off of it. Interestingly enough, nothing changed, so I had to conclude it was not working for me. 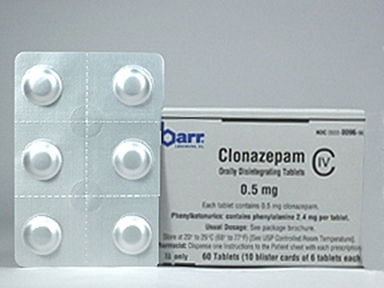 Klonopin/Clonazepam was a different story. I dissolved the regular tablets in my mouth and swallowed the medicine, and although it had the side effect of drowsiness, at a very low dose it took the edge off my burning and actually helped. This June, my latest Neurologist took me to task for not taking an effective (therapeutic level) dose of Klonopin/Clonazepam and strongly advised me to take 0.5 mg in the morning when the burning begins, and then 1 mg at lunch or shortly thereafter. He also switched me to the dissolving wafers that are usually sublingual and they are MUCH more effective for me than the other form. I actually put them on my tongue and let them dissolve, holding the liquid in my mouth for at least a minute, and swish it around a bit before swallowing. It has been about 2 months now since I switched and although I do experience a bit more drowsiness in the afternoon (I combat this with green tea! ), I can honestly say I am mostly out of pain on most days. I still get a little tingle in my tongue at times, but about 95-98% of my day is mine now. Will this work for you? I have no way of knowing, but do think about discussing it with your Neurologist. Everyone is different, but I am very grateful that I listened and trusted my doctor. because this is the first time in over 7 years that BMS is not the first thing on my mind. I don’t know if this is temporary or if it will last, but it is a joy not to burn every single day, and I will revel in it for as long as I can. I’ve been reading through your blog which is well-written by the way. I have secondary BMS. Mine is caused by acid reflux which is due to either a hiatal hernia under 2 cm OR by a LES – lower esophageal sphincter. The LES channels the acid out from my stomach into my throat and gives me burning tongue, roof of mouth and tingling of the lips. Just wanted to mention – that I have had this for almost a year. I have suffered tremendously. I think our BMS is slightly different. I do think that the primary BMS is neurological and has a different type of pain associated with it. I have had pain and of course burning but I hear so many turning to pain meds due to the burning. I can almost tell who is primary and who is secondary by reading many online comments. I will be going to SHANDS soon. Thanks for the kind words. I am so sorry that you are suffering with this pain, and hope that it will resolved if your GERD is resolved. Does SHANDS have a particular treatment option you are considering? You are correct that primary and secondary BMS pain can be different. With secondary BMS you are always suffering from one or more underlying conditions, and depending on what they are, BMS can just add fuel to the fire of pain. Praying you find relief soon, Vickie. Keep in touch, and let me know if you learn something other sufferers should know.